Patients are consumers and today’s consumers are highly self-directed, research driven and actively use social media to navigate and chronicle their personal healthcare and treatment journeys. These global, detailed and candid exchanges create a brand-new data source that can be used to support multi-phases of drug development. 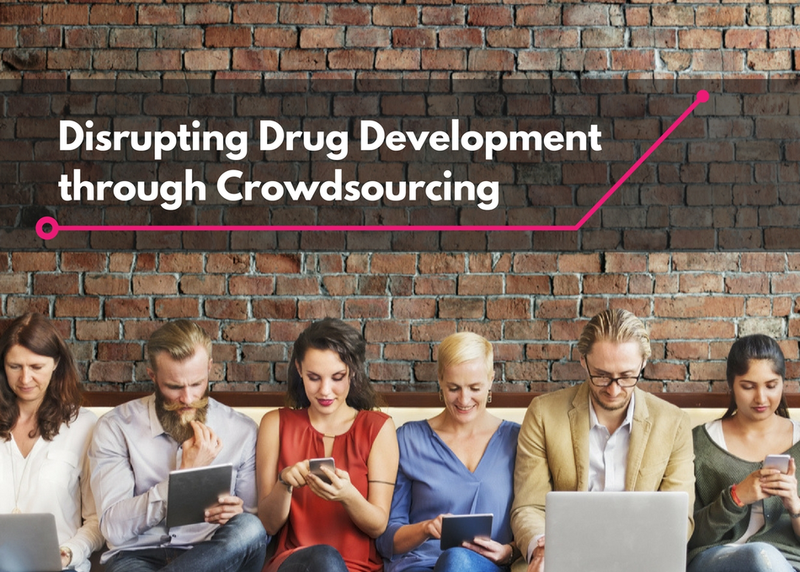 Access to insights and the strategic use of social media can reduce drug development timelines, costs and accelerate access to new treatment options.